MY SEEET KITTY IS SYMPTOM FREE!! Helps reduce or eliminate UTI issues. Hoping to Replace Prescription Food! All kitties are in deed prey to this. 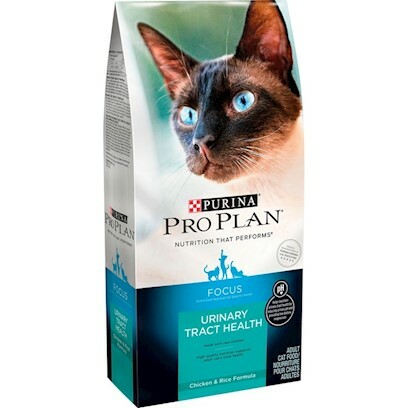 Great for cats prescribed special diets! No more UTI's since we started Niles on this food!